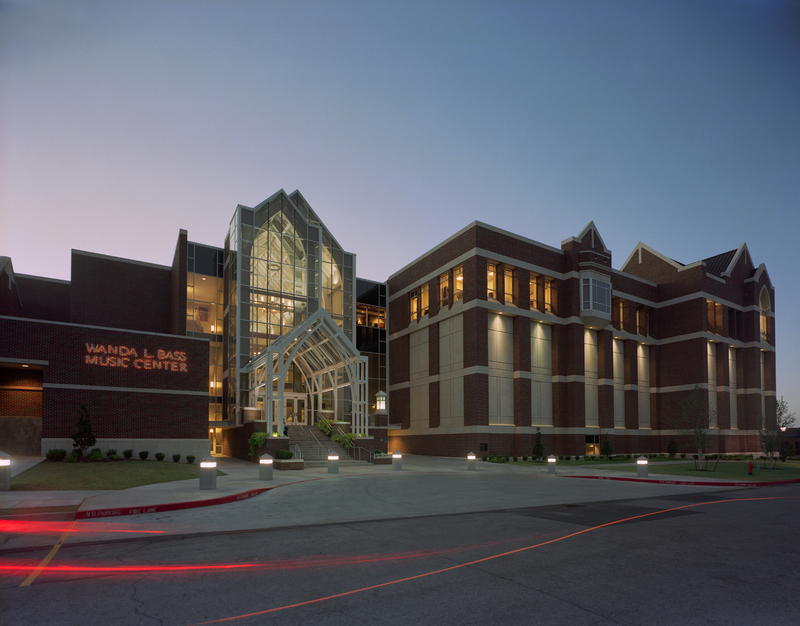 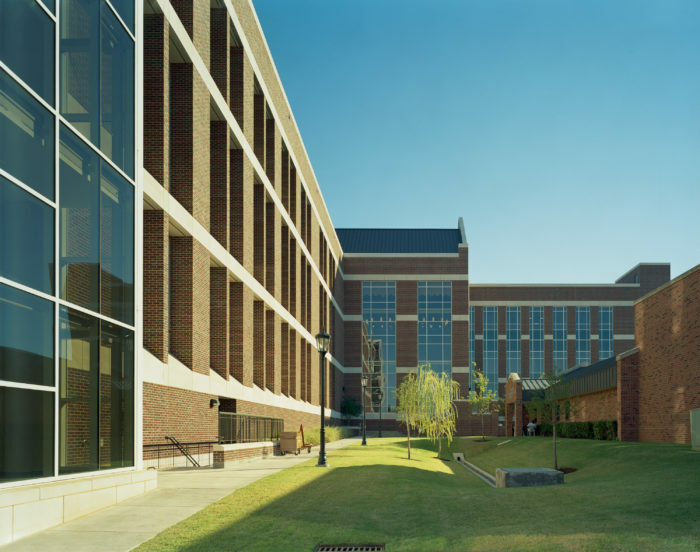 The Wanda L. Bass School of Music prides itself on fostering a creative environment that encourages exploration and collaboration. Faculty members at Oklahoma City University are active musicians and scholars whose first priority is teaching and mentoring. 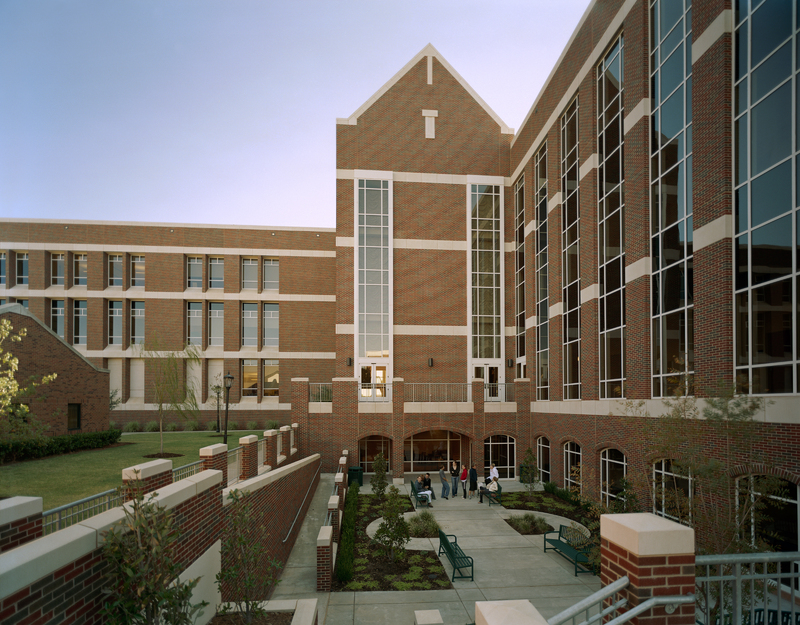 The School of Music provides a professional education within the liberal arts curriculum and develops musicians equipped to make significant artistic contributions to society. Since opening in 2006, the Bass Music Center addition of the Bass School has hosted artists and educators from around the world. 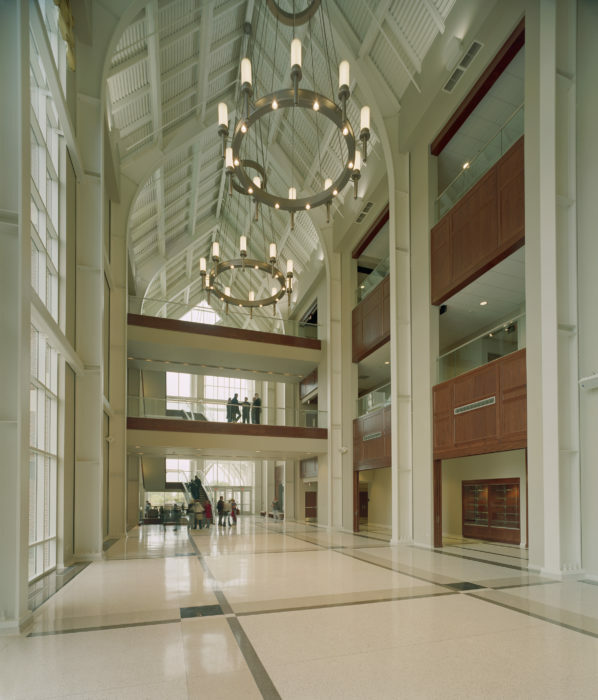 The project includes three performance rehearsal halls, a black-box theater, classrooms, practice rooms, offices and gathering/event areas. 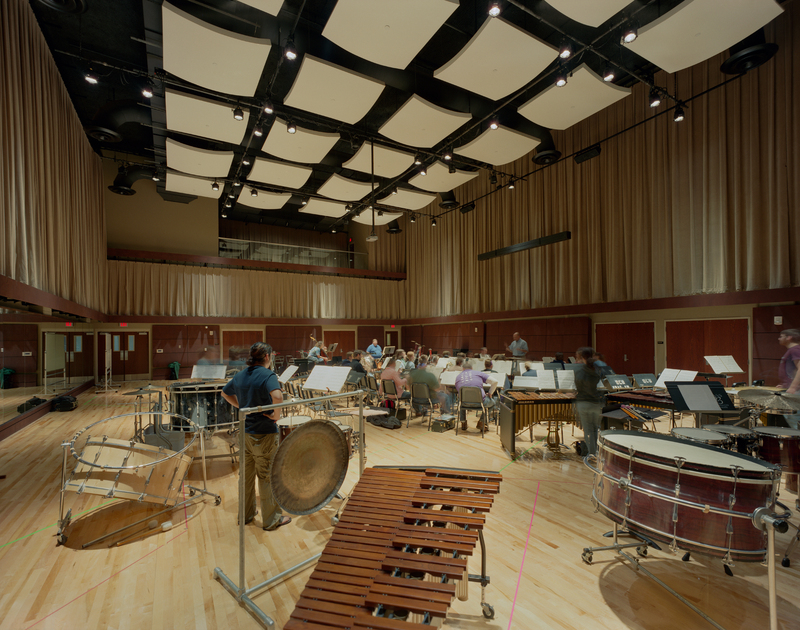 The rehearsal halls and black-box theater are all structurally isolated from the surrounding structure to enhance acoustics and to prevent sound transmission between spaces. Surrounding the building is an outdoor performance plaza and a sunken garden terrace, which provides a quiet refuge for students. 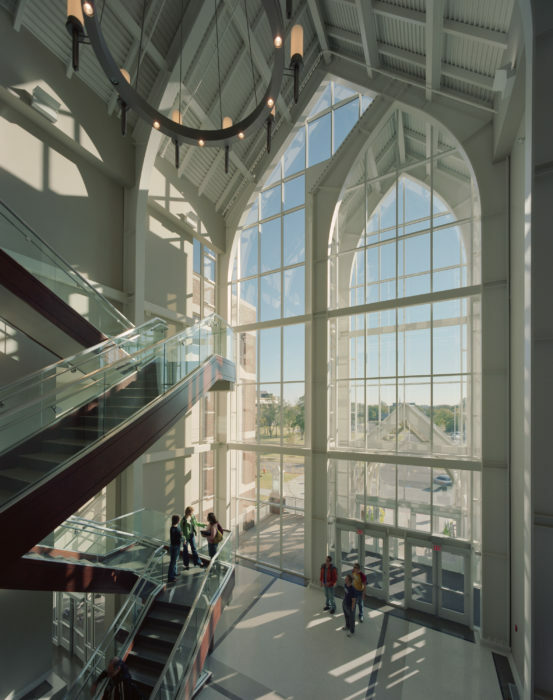 The new addition integrates elements of the collegiate gothic architecture of the original campus buildings in an expressive contemporary design.